10 Places of Interest in Nepal | Reasons to Visit Nepal ! 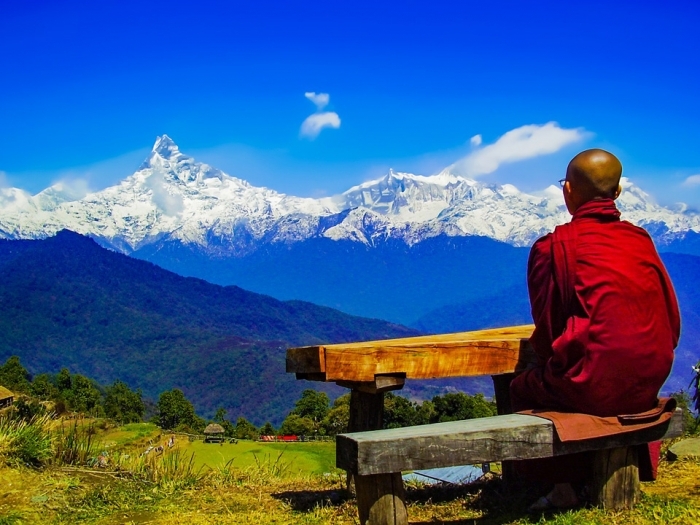 The great Indian scriptures mention that the Himalayas is where “Moksha” is attained. Sages and Fakirs have made epic journeys to the Nepal Himalayas in search of God and salvation. We do not know if the Himalayas provided them salvation, but the view of the landscape certainly does, even today. Since the ancient and medieval times, the far-flung wilds of Nepal have beckoned and bewitched travelers from across the globe. From its glacial regions and grasslands to its mystical cities, this region in the Himalayas continues to stun and humble all who visit. 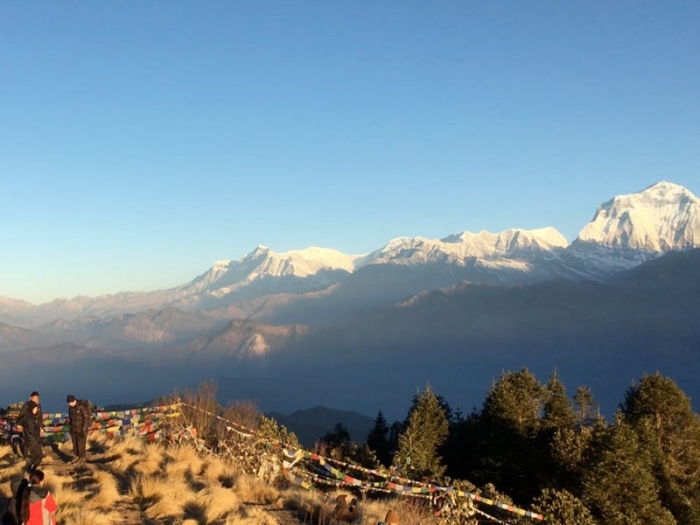 A tour of Nepal is recommended in any season as the terrain erupts in different colors, as Himalayan plants unfurl their vibrant petals and Rhododendrons stretch their limbs toward the sun. Trekking in Nepal too, is an otherworldly sensation, where you can experience a magnificent mosaic of landscapes and cultures. 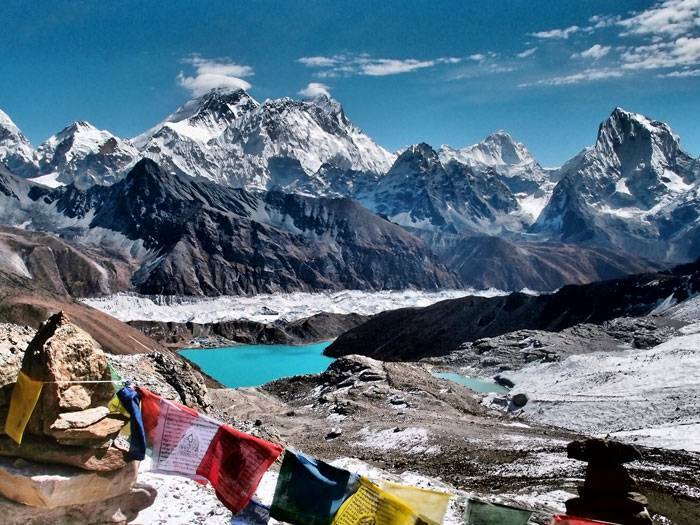 It’s no wonder that Nepal is center point for those in pursuit of the ultimate nature experience. Whether you’re contemplating on a trip, trek or just need a few moments to exhale wistfully, we have compiled a list of 10 reasons to pack your bags for Nepal so that your decision making becomes easy. 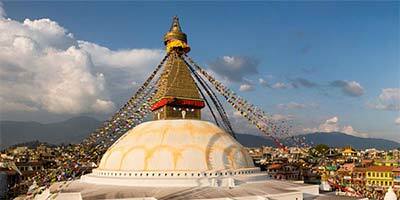 Nepal tour or trek can be easy and difficult, leisurely and adventurous and can cater to any kind of traveler. Just pack wisely and prepare for anything. A great holiday experience awaits! The mystical streets, houses, temples and palaces that caught the imagination of Cat Stevens and Bob Seger—the labyrinthine alleys that lead to Freak Street, the ancient pilgrim paths of Patan, the soft hills surrounding on all sides—these are the stunning pictures that fill a trip to Nepal's stunning capital. 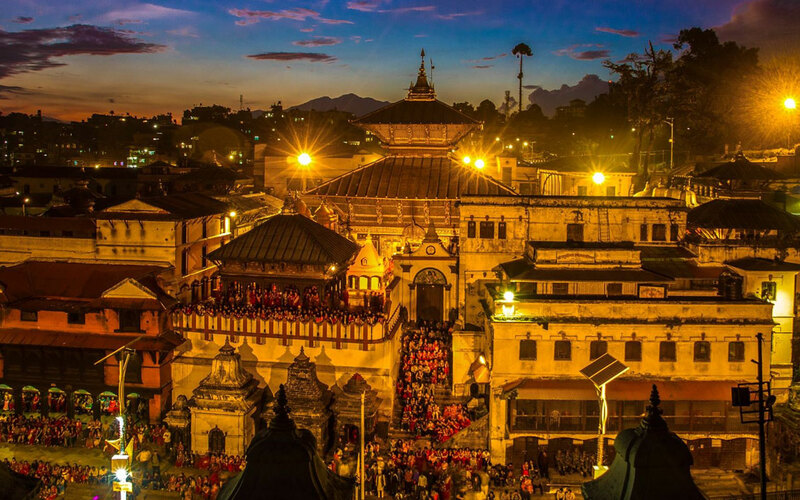 A trip to Kathmandu ranks high on most travelers’ lists because of its iconic attractions, art and architecture, a beautiful, moderate climate and classic fables. Founded upon a large valley, it was once divided into three neighboring kingdoms; Patan, Bhaktapur and Kathmandu. 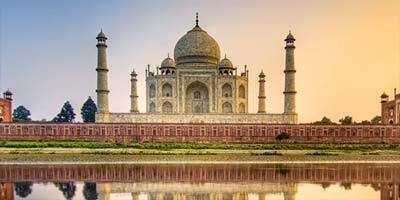 The valley has 7 UNESCO world heritage sites and it is not possible to tour this city in just a few days. Whether you’re a history buff or not, it’s impossible not to be moved by the glorious palaces and temples around Kathmandu’s giant Durbar squares. But there is also a modern Kathmandu where you can find trendy bars, a notable nightlife and tourist and mountaineer hotspots. The city is delightful to holiday in any season and the historic and tourist centers are walkable, and you can get lost on the winding burnt bricked streets and you’ll easily discover hidden treasures around every corner. 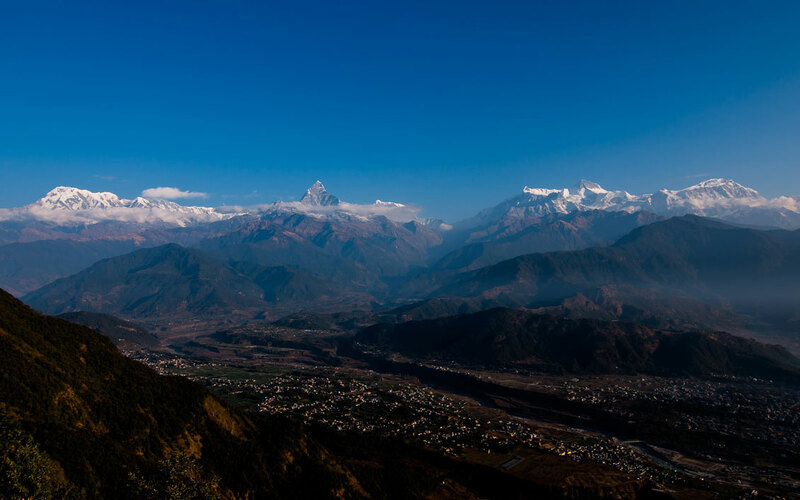 A cool thing about Pokhara- and perhaps a lesser known fact, is that the city is small enough that visitors can get a real feel for its people, its quiet towns, sights and secrets and know that it is the starting point of some of the finest trekking trails in Nepal. Most people who've never even been to Pokhara have at least heard about its lakes; Fewa and Begnas. They are certainly worth seeing, as you can rent a wooden boat and cruise along, all the while enjoying the views of the gigantic Machhapuchare Mountain and the Annapurna range hovering right above at a distance. Pokhara is a six hour drive from Kathmandu or you can take a 30 minute flight. Pokhara is a city tied to the water – it grew around its lakes and a beautiful town sprung up by the lakeside. If you are a trekker or a leisure traveler, Pokhara offers many adventure activities like Paragliding, Ultralight flight or a Zip Line plunge. You can also take short hikes from the city and visit other attractions that include a trip to the Mahendra Cave complex and the Japanese Peace Temple. Pokhara is the only city in the world where you can sit at a leisurely altitude of 800m at view 8000m mountains at a very short distance. 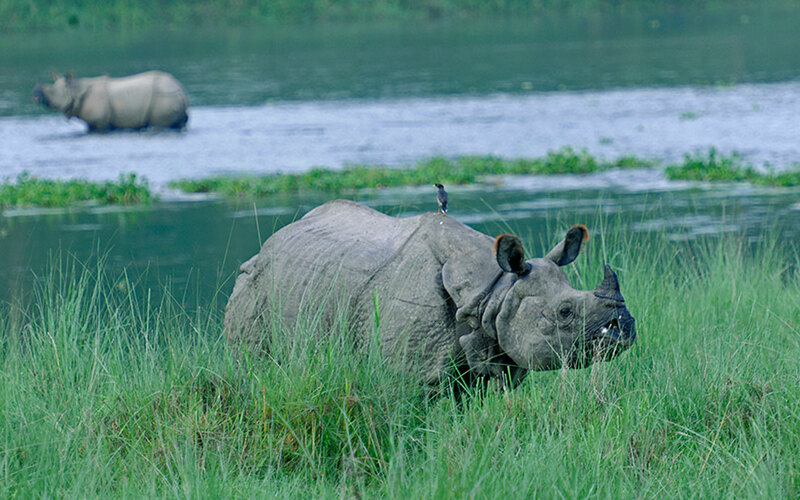 The Chitwan National park covers an area of 368 square miles and is home to some of the most endangered animals and birds on the planet. The park has a distinct appeal during spring and fall, giving you a rare chance to see the beauty of the forest from a different angle. Spring brings flowers and birds, fall allows for a moderate climate in an otherwise humid weather. Winter provides a misty, temperate climate ideal for a safari. 68 mammal species have been recorded at the park. The renowned Bengal Tiger and the One Horned Rhinoceros are the most prominent ones as they are found at very few forests in the planet. Other animals include Bengal Foxes, Leopards, Gaurs, Sambar Deer, Indian Porcupines, Golden Jackals, Fishing Cats, Indian Covets, Sloth Bears etc. A total of 543 bird species and 17 different kinds of reptiles have been recorded at the Park. The best way to view the animals is a Jungle Safari on the back of an elephant. The park's headquarters is Kasara which is close to the Gharial and Turtle conservation breeding centers which you can visit. Chitwan is a 5 hour drive away from Kathmandu. Everest is splendidly secluded, it’s rolling hills dotted with tiny villages, herds of yaks and mules and magnificent views of the Himalayan peaks mark the way across this mesmerizing realm. 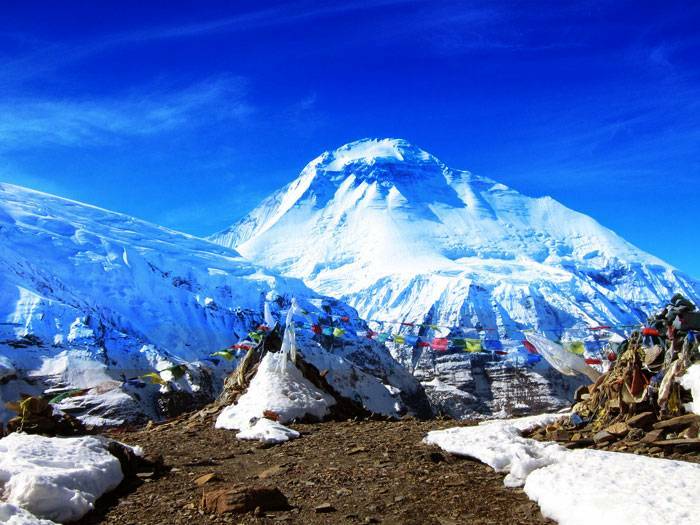 Everest Base Camp Trek is the most coveted trekking trail in Nepal and it is the sacred path for trekkers and mountaineers. The Everest Base Camp is situated at 5,380 m and it takes about 9 days to reach there after you land at the Lukla airstrip. 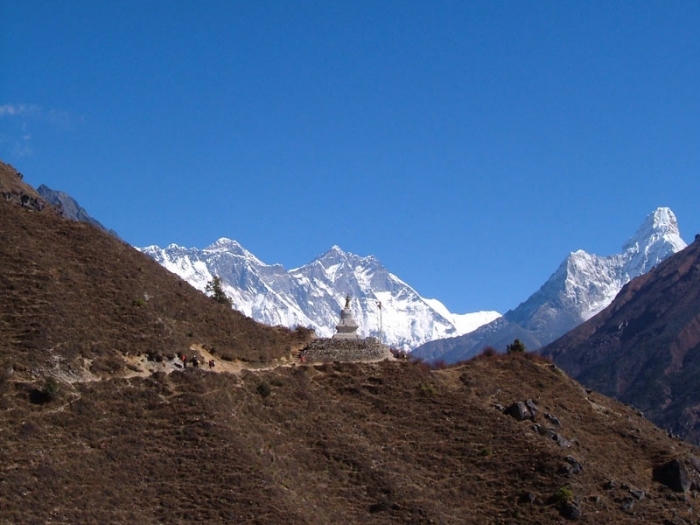 The best time for Everest Base Camp trek is during the spring (March-May) and in the fall (September-November). 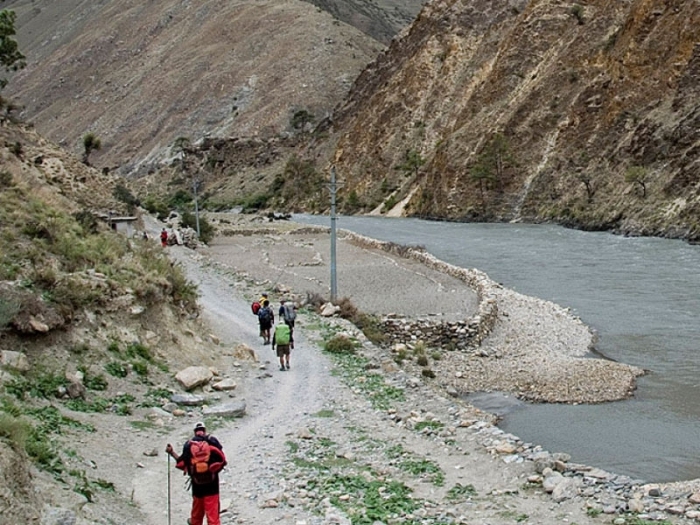 The trek will take you along the beautiful Dudh Koshi river and up to the most alpine regions of Nepal as you cross some of the highest mountain passes in the world. The entire trail gives you glimpses of some of the many 8000m peaks up close. 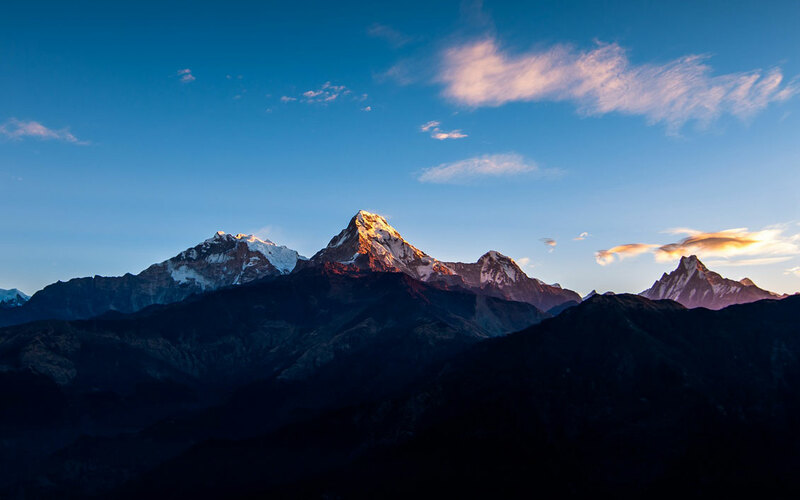 You can see mountain peaks like Everest, Thamserku, Ama Dablam and Lhotse among others. Along the way, you can enjoy a warm welcome from friendly people and witness the authentic Sherpa culture as you meet local families, spend nights in cozy traditional lodges or tents. The Everest Base Camp trek requires planning and preparation but it is an adventure that will remain in your memory for the longest time. Rhododendron-draped alpine forest, impressive ridge-top views, eerie pathways, astonishing villages in the middle of nowhere—this is the hidden world of the Annapurna region, a place that was concealed from world for thousands of years until avid trekkers discovered the unruffled beauty of this exotic locale and began exploring it. 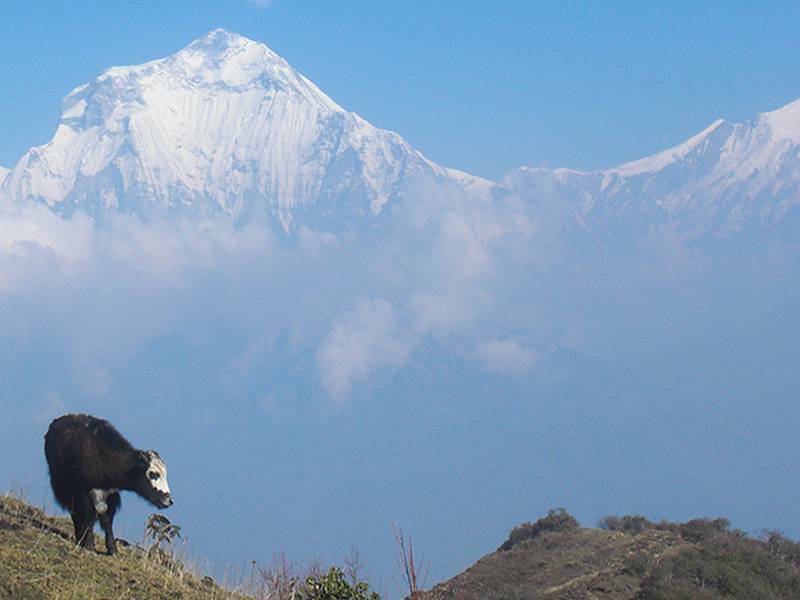 The Annapurna region located in the shadow of the massive Annapurna and Dhaulagiri ranges provides some of the most challenging trekking trails in the world. The most popular treks in this region are the Annapurna Circuit Trek, Annapurna Sanctuary Trek and the Annapurna Base Camp Trek. Most of these treks have well-defined trails, and within just a few days you will be able to see Nepal's western Himalayas in full glory. There are also beautiful villages and settlements along the way. Places like Jomsom and Kagbeni are wonderful places to rest and explore. 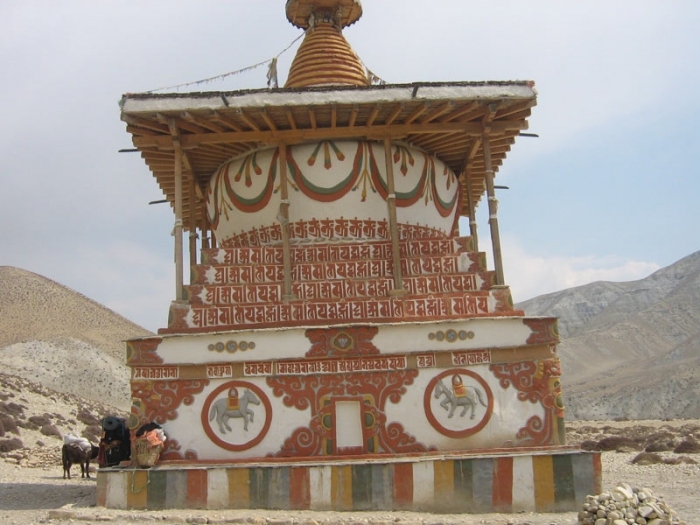 Hindus and Buddhist also take pilgrimage tours to the temple of Muktinath (Lord of Salvation) in this region. Most of the treks begin from Nayapul or Birethanti. 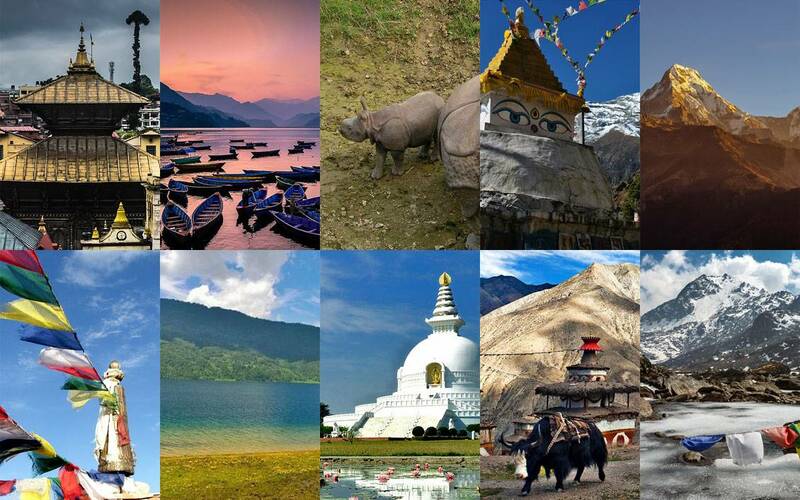 These places are about an hour’s distance from Pokhara. You can also take a flight to Jomsom which is the beginning of the coveted Annapurna Base Camp or simply ABC trek. The flight takes you about 35 minutes. 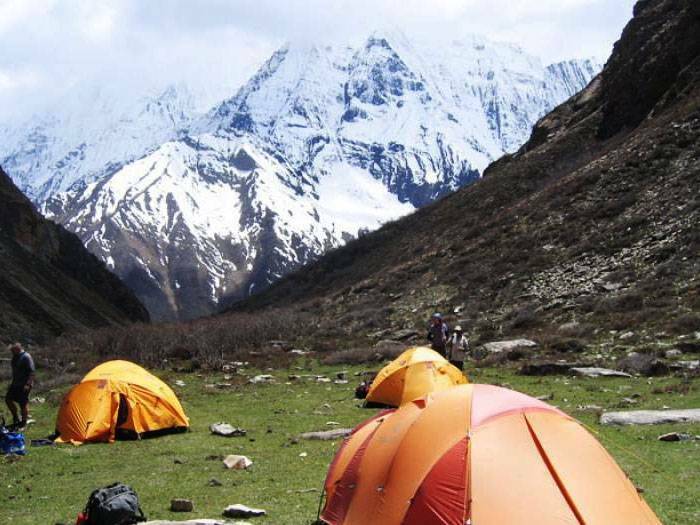 The enormous ice-covered peaks, fantastic arid high mountain wilderness, and towering alpine rugged landscape of Nepal's Upper Mustang make it a phenomenal arena for trekking. In this stunning wilderness, you can see the last Tibetan kingdom set in a location that seems to be lost in time and locked amidst some of the most astounding views in the Himalayas. Set in the shadow of the Annapurna and Dhaulagiri ranges, Mustang is a restricted zone and you will need a permit to trek in this region. 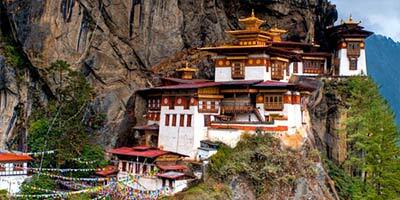 Upper Mustang is also known as Lo Manthang which translates to “Kingdom of Lo”. Similar in Geography to Tibet, the people of Mustang speak Nepali and Tibetan, follow Buddhism and still have a king! 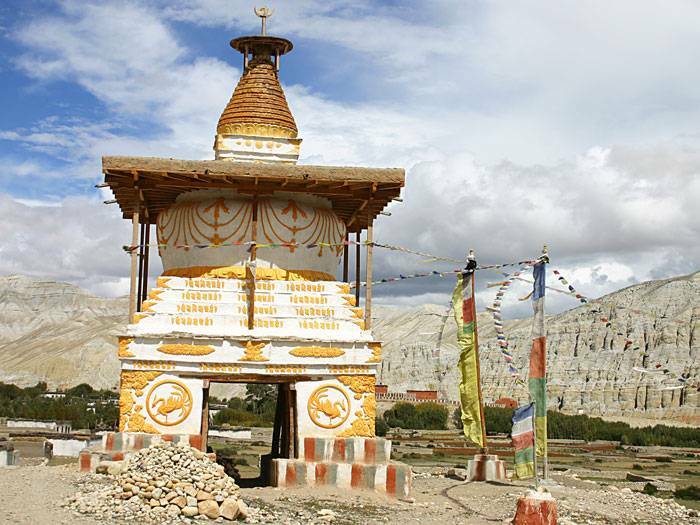 Situated at an altitude of 3730m, Upper Mustang can be reached in 6-7 days of trekking from Jomsom. The best time to visit Mustang is from March to November and since it falls in the rain shadow of the Annapurna Range, the monsoon doesn’t affect the area. Lo Manthang has a sparse population and is famous for its walled city. 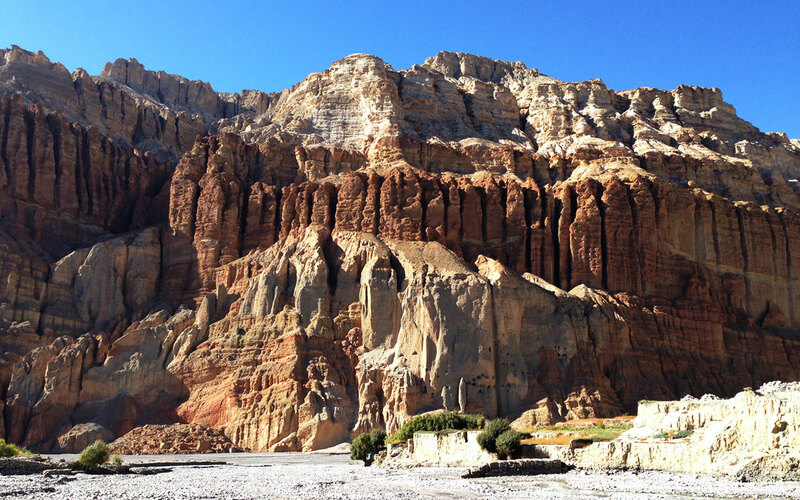 Upper Mustang trek allows you to see many Buddhist Chortens and Monasteries all around and the region that is nestled in the backdrop of gigantic mountain peaks and the arid dry hills that bear an uncanny resemblance to Tibet is sheer delight to the senses. Enormous Lake Rara, the ethereal, freshwater lake of Nepalese legends, lies in an austerely beautiful setting, ringed by dramatic western Himalayan peaks. 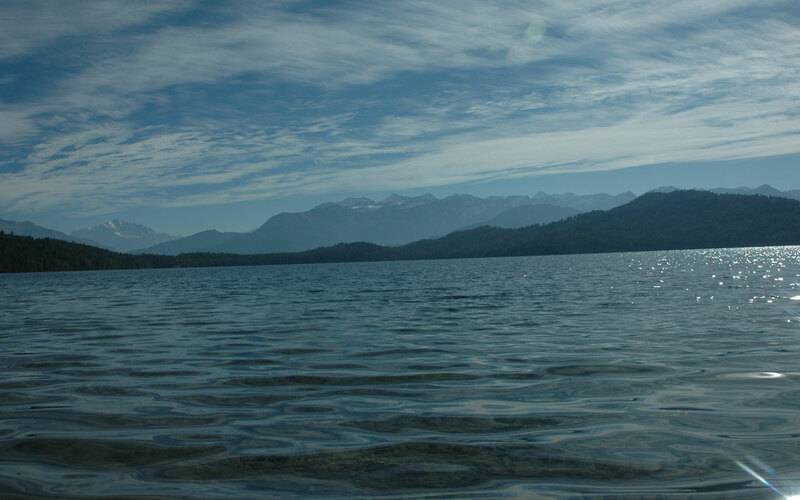 Rara is magnificent not just for its pristine waters and untouched surroundings but also for its location hidden within a vast canopy forest of pine and juniper and the massive Api and Saipal Mountains looming large over at a close distance. Rara falls in Mugu District in Western Nepal and you will have to trek in order to get there. The trekking trail that leads to Rara Lake takes you across the Ghurchi Lagna Pass at 3450m and you will also encounter a lot of high altitude ridges and a lush forest that is home to some exotic animals and birds. You will have to fly or drive to Nepalgunj town in western Nepal first and make a 4 day hike to reach Rara Lake. Once you reach there, you can relax by the banks of the lake (perhaps take a hammock) or visit the Murma view point which offers great views of the Himalayas. You can explore the environs around the lake, a conglomeration of beautiful wildflowers and hike around its hills for unforgettable top-of-the-world views of mountain tops. Lumbini—sometimes known as the birth place of Buddhist spirituality paints a rich historical and religious canvas, filled with remarkable serenity and a multitude of architectural wonders in the shape of monasteries and temples from the world over. This is the birth place of Gautama Buddha whose teaching gave birth to Buddhism. From the kingdom of Kapilvastu, where the Sakya dynasty once held sway, to Tilaurokot where Mayadevi gave birth to Gautama, Lumbini is a vast spiritual place that leaves a mark on your memory. In order to reach Lumbini, you can take a 10 hour drive from Kathmandu or take a 1 hour flight to the Bhairawa airport from where a 30 minute drive will take you to Lumbini. At Lumbini, you can enjoy a full exploration of the place where attractions like the Maya Devi Temple, World Peace Pagoda and the Myanmar Golden Temple have been constructed in honor of the Buddha. Lumbini was listed as a UNESCO World Heritage Site in 1997. Many monuments, monasteries and a museum, and the Lumbini International Research Institute are also within the holy site. When you are there, do not miss the imposing Ashoka pillar built by Emperor Ashoka of India which bears an inscription that bears witness to the fact that it was indeed in Lumbini that “the blessed one” was born. 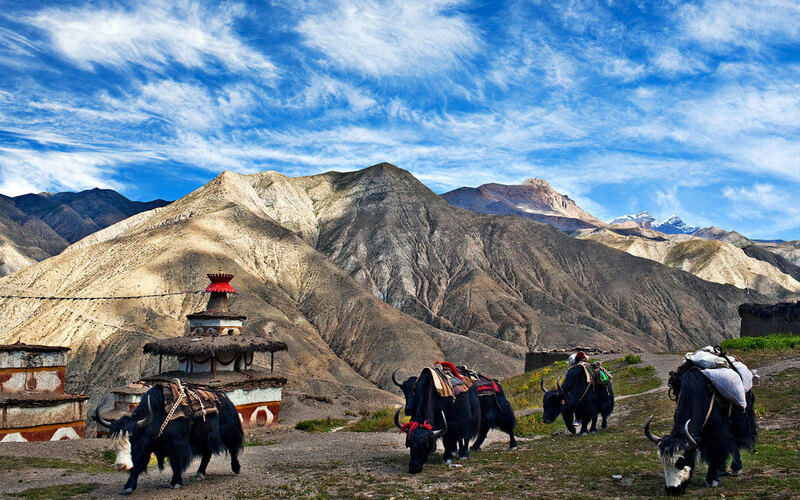 Getting to Dolpo is like a fantastic dream, an overflowing of cultural encounters and magical scenery come alive. It is a wonderland awaiting to be explored with its barren but decorated wooden villages stocked with traditional moorings and the Himalayan mist of purity flavoring the air. 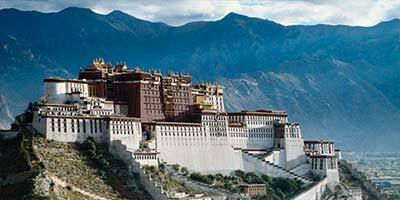 The region has cultural inclinations to Tibet and is situated in the Dolpa District of western Nepal sharing its borders with China. It is a part of the Shey Phoksundo national park. Trekking the entire region in and around Dolpo could take more than 10 days but it is a fascinating experience. You can trek into inner Doplo through its untouched, untrodden valleys, make a visit to the venerable Shey Gompa which is also called the Crystal Monastery. Part of the allure of Dolpo is the pristine waters of the magnificent Shey Phoksundo Lake which is a feast for the senses. It is in the valleys and ridges, hamlets, hills and mountains of Dolpo that the sights and sounds of a holiday experience reside. The rawness of a destination, the unruffled charm of a culture and the tranquility of being in nature is what a Dolpo experience is all about. 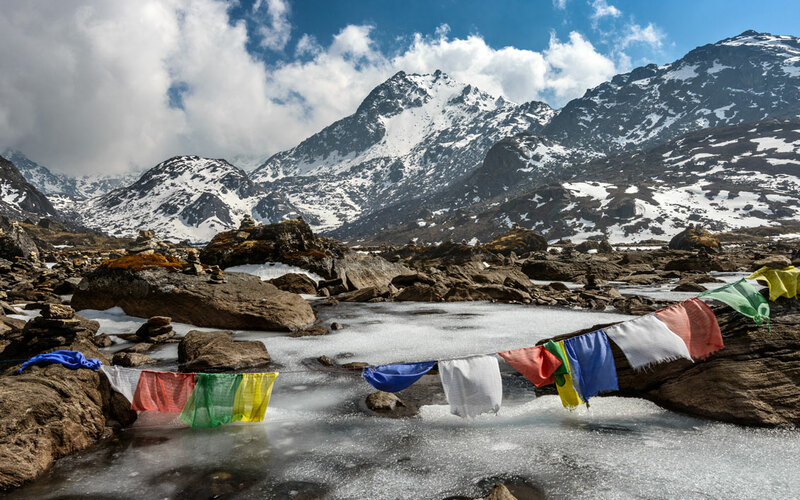 Set in the Langtang National Park, north of the country, the Gosaikunda Lake is remote and undeniably spectacular. It is set in an ethereal landscape that has mountaintops adorned by clouds, rising cliffs at a distance, and otherworldly meadows stretched endlessly that are painted with green grass and ringed by bright white snow. Gosaikunda is a freshwater lake that sits at an altitude of 3,480 m even though some maps might tell you that it is over 4000m. Gosaikunda, while beautiful to tourists, trekkers, is also of great religious significance to the Hindus who believe that it is a place frequently visited by Lord Shiva and his consort Parvati. Trekking to Gosaikunda takes only a few days from Syabru Besi but it involves crossing the difficult pass of Lauribina La at an altitude of 4,610 m. All along the trekking trail and especially from Gosaikunda itself you can witness the unforgettable sight of a host of high mountain peaks of the Langtang range, including Langtang and Ganesh Himal. You will have to hike in the footsteps of old traders and pilgrims who had to cross these rolling mountains in search of serenity. And serenity is what you shall find there too!